Do you need commercial or short-term business funding? Do you have property as security and you need funding for commercial, short-term business purposes? Home » Blog » Bridging Loan » Do you have property as security and you need funding for commercial, short-term business purposes? Do you have property as security and you need funding for commercial, short-term business purposes and residential bridging loans but the banks have said “no” because of past credit issues? Or maybe you don’t have current financials? It’s easy to fall outside the parameters of traditional lending and at Prime Finance we have funding solutions available when you don’t fit the bank mould. 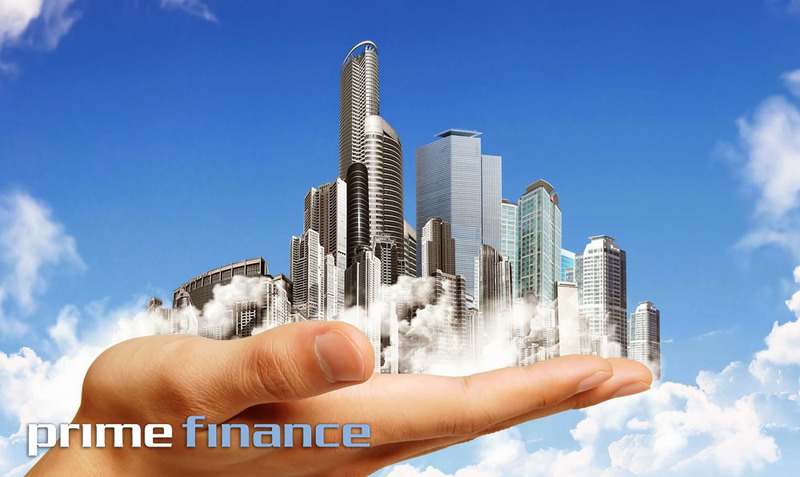 Prime Finance is the Funder who will take your unique situation into consideration and have funds available up to a Loan-to-Value (LVR) ratio of 80%. LVR’s vary according to location and risk.